How Far is MGC Homes PP Estate? MGC Homes PP Estate is one of the residential developments by MGC Homes & Coloniser. It is located at Dadri, Ghaziabad. 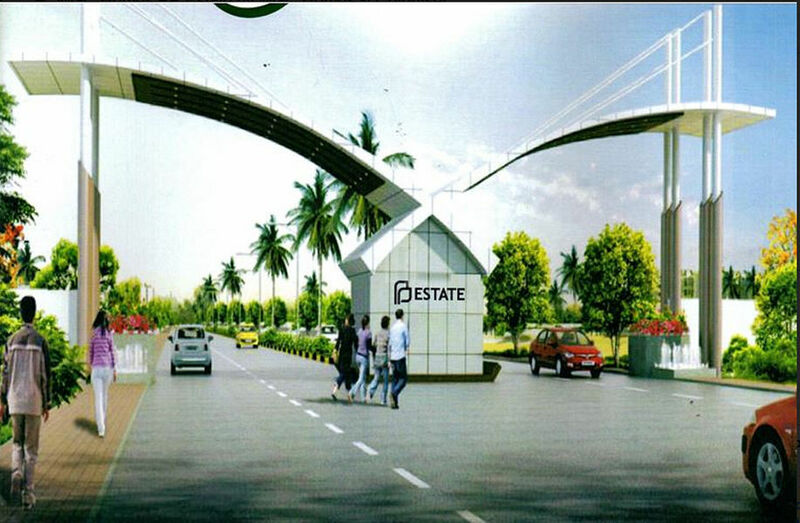 The project offers residential plots of various size, apartments and commercial complexex.